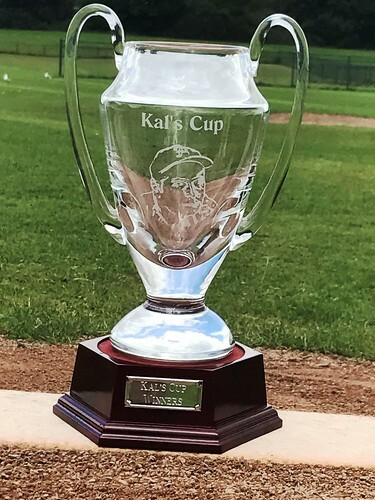 Herts Baseball Club is proud to announce a new event on the sporting calendar this summer — The Kal Cup. It is a tournament to remember our friend and team-mate Kal Dimitrov, and to celebrate the values of friendship and fair play he brought to our sport. Herts will enter several teams in the Kal Cup including one of veterans who played alongside Kal over his 14 years at the club. The Kal Cup also invites all Single-A level sides, or equivalent, to enter for a weekend of baseball. Teams will be drawn into groups to play in a league format followed by the knockout stage to determine the winner of the Kal Cup. 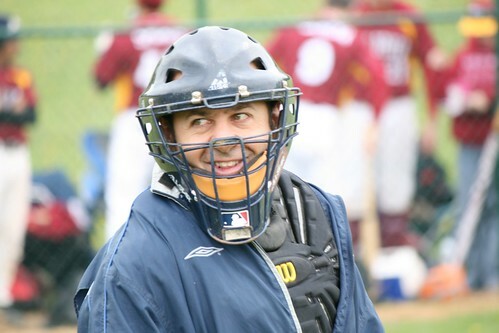 Herts Baseball Club is grateful to BBF President, Gerry Perez, for his personal donation which was used to acquire the Kal Cup, a trophy which will be awarded to the winners, and the winners’ names will be engraved on it every year.